Welcome to The Left 4 Dead Fan Shop this is where you can spend some of your points to get personalized Left 4 Dead stuff! Left 4 Dead Fan Shop! Left 4 Dead 1 Banner - 1,750 Pts. Left 4 Dead 2 Banner - 1,750 Pts. Left 4 Dead 1 Customized Avatar - 350 Pts. 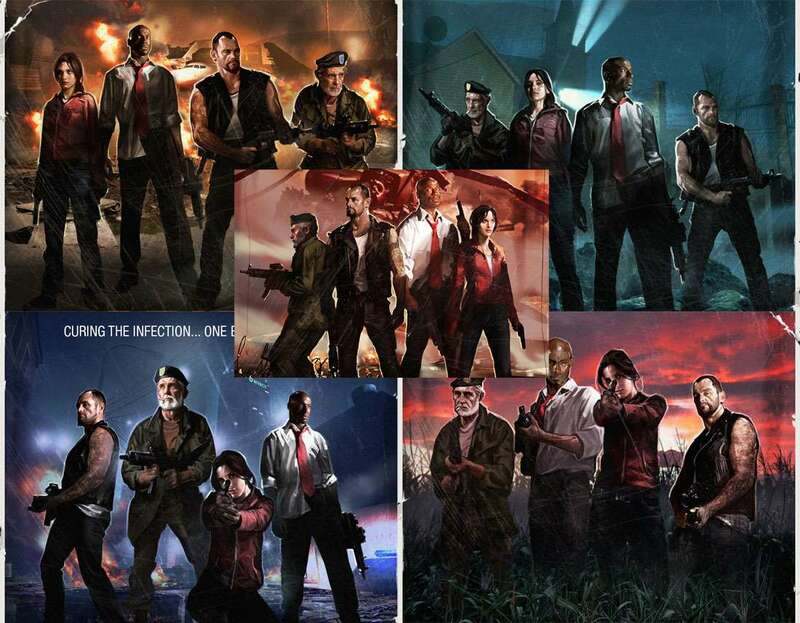 - Have a favorite left for dead 1 character? 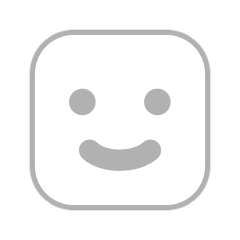 Well now you can have a cool pic of them as you avatar! Well will find a cool pic of the character that you want and PM you the avatar pic! Left 4 Dead 2 Customized Avatar- 350 Pts. 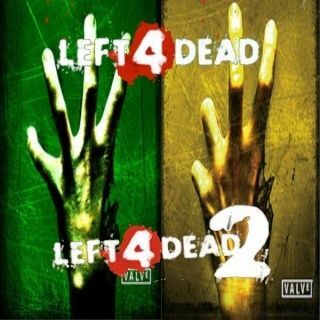 - Have a favorite left for dead 2 character? Well now you can have a cool pic of them as you avatar! Well will find a cool pic of the character that you want and PM you the avatar pic!